Submit new work that responds directly to the source material. 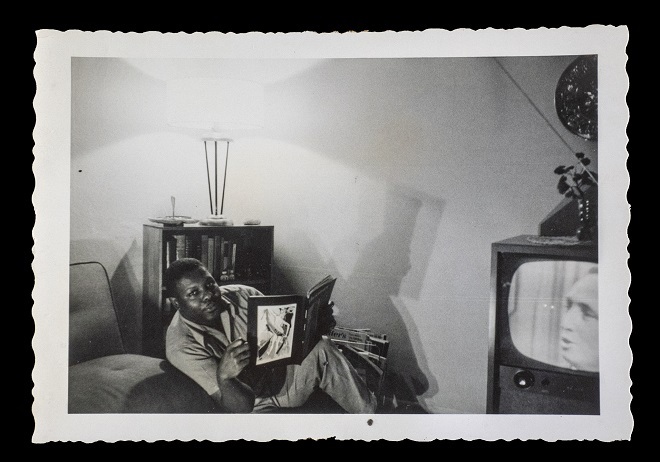 For the source material, we have identified a selection of vintage photographs and documents from the Pratt Archive at the Black Heritage Society that we hope will serve as touchstones or points of inspiration and poetic response. The source material images and documents can be browsed prior to submitting at http://bit.ly/Pratt-art-call. Artworks that manipulate or alter copies of original images are welcomed, with the understanding that acknowledgement will be made to the original source material curated by Black Heritage Society of Washington. Anticipated themes might include representations of race, identity, history, and the concept of the archive, but the Call is open to any engagement with the materials. Example: an acrylic painting of one of the snapshots. Pratt was tragically gunned down on a winter night in his Shoreline home, where he had earlier established residence as one of the first Black families in the suburbs to the north of Seattle in what is now the City of Shoreline. Pratt Park and Pratt Fine Arts Center are named after him and continue his legacy of welcoming everyone to the practice of art making. (https://en.wikipedia.org/wiki/Edwin_T._Pratt ). The exhibition will be installed in City Hall Shoreline and the opening (see below) will coincide with the 50th anniversary of Pratt’s death. Deadline for consideration: Tuesday January 15, 2019 at 11:59 pm. Drop off will be Sunday Jan. 20 and/or Monday Jan. 21; install occurs on these same days. Up to 8 images (jpgs) of artwork – indicate if these are actual works being submitted or are representative samples with new work to be submitted – if new work, include a sketch (or written concept) as one of the 8 images in the Description and indicate which of the source materials you are responding to. We plan to exhibit some of the archival source material (or facsimiles) side by side with the artwork. If you have questions, please contact David Francis at dfrancis@shorelinewa.gov or 206-801-2661. Generous support for the project provided through a Collections Care Grant from 4Culture. More details in the pdf here. I’d be grateful for help in sharing the opportunity.